So you have decided that you will be investing in dedicating a part of your home for cardio training machines. Well that is good enough. However, you need to ensure that you have the best setup facilitating you and at the same time ensuring success in every possible manner. Commit a particular area in your home for your workouts. This can be a room all on its own with all the space meant for the cardio exercise. You need to make sure that you chose an area that enables you to focus and at the same time minimize distractions. Never set up the cardio machines close to or in direct line with something that will take away your focus. The only reason can be if you are motivated by watching TV in accomplishing your cardio. If you feel like then no doubt you should watch TV. Make sure that your TV sight is in line so that a straight gaze is maintained with neutral neck position when you will be watching TV. Keep the cardio area neat and clean, properly vacuumed and clutter free. Try to avoid using your cardio machine as a hanger to hang clothes. The cleaner your workout zone will be lesser you will find yourself to be preparing for the workout session, greater will be the motivation and hence you will end up using the equipment. 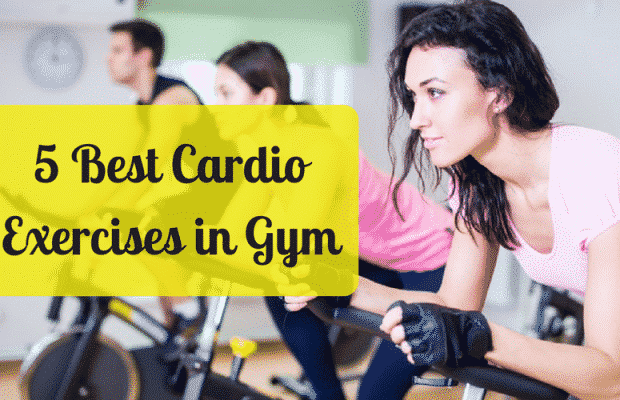 Now that we are done with basics of our cardio set up, let us now talk about the 5 best cardio machines for your home one by one. 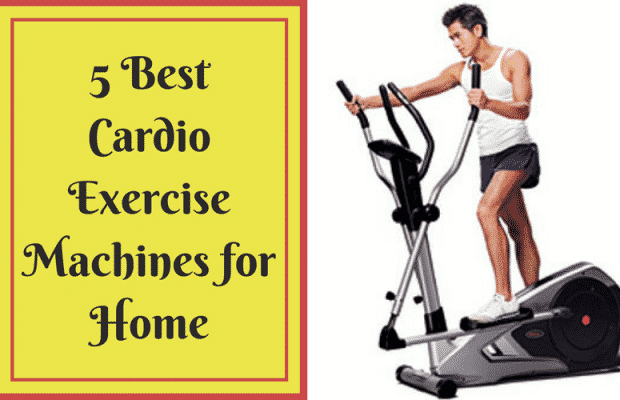 It is one of the best home cardio machines for several reasons. This stationary bike has been one of the standby personal trainers for more than three decades. You may not see it in most of the gyms due to the sound it produces which is not appreciated by the other machines around. 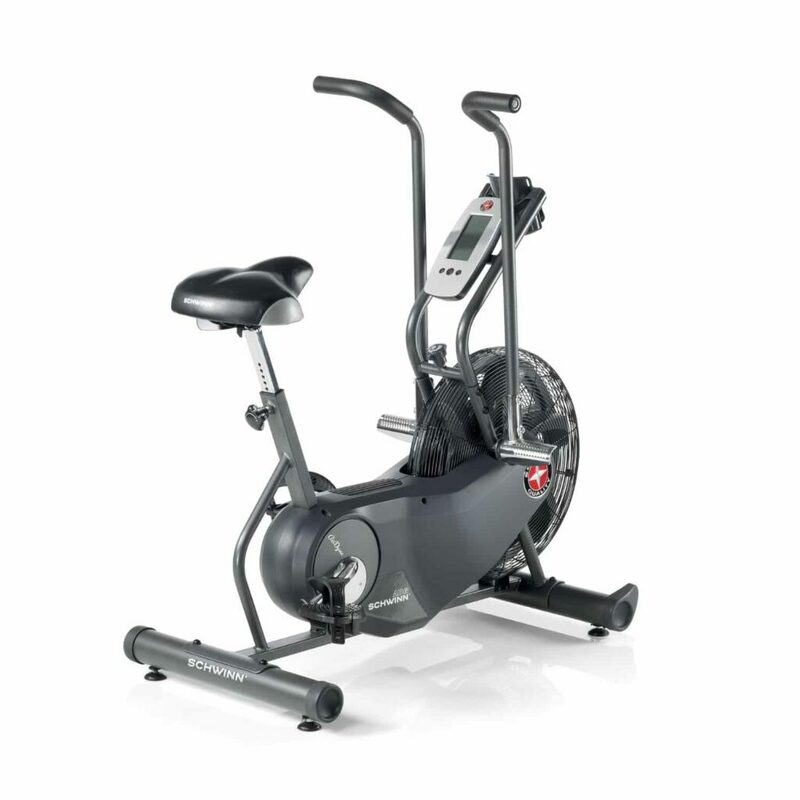 The harder you pedal, there will be more resistance and more sound created by the fan. This will make you work harder enabling you to adjust the workout in a challenging level by pedaling faster or slowing according to your desire and requirements. 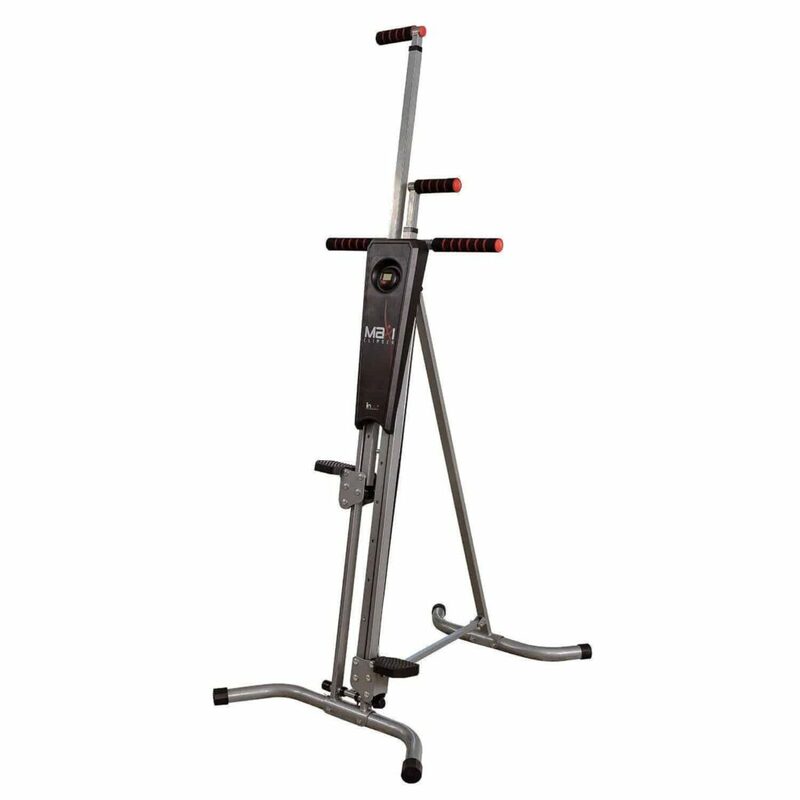 This machine allows the users to enjoy rigorous fat burning cardio workouts. In addition to the foot pedals, handles are also there in case you wish to work out with your arms. This equipment is found in most of the commercial gyms as well as at homes. It is ranked to be at the top for the commercial gyms as well as homes for a number of reasons. First of all is the fact that rowing is an all-round cardio exercise. You may fail to associate rowing with cardio exercise in the beginning however when you will try it once you will be convinced. You will be amused with the intensity that you would achieve along with the pleasant feeling of gliding, pushing back and forth with legs and pulling with your arms. It strengthens your legs, arms, hips, core and mid back. If you execute it properly, it will earn perfect posture for you. 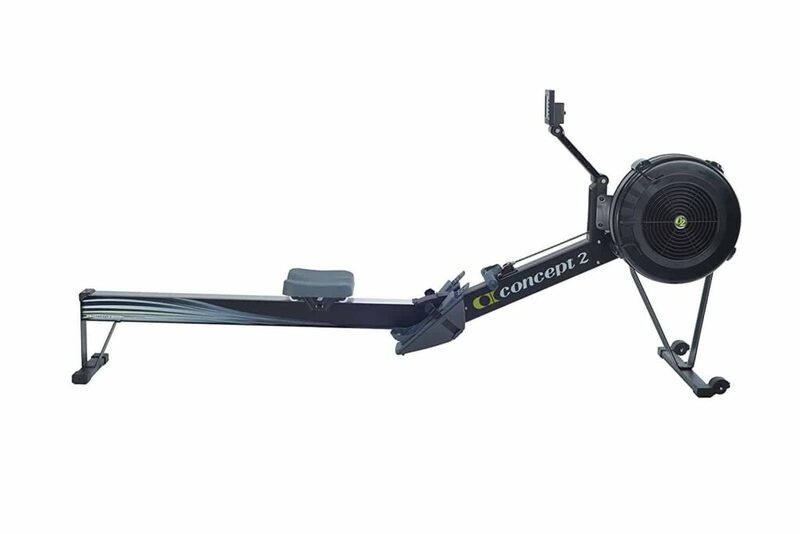 Concept 2 Rower helps in melting away the excess fats. Rowers usually report sustainable and fast weight loss. As rowing strengthens a number of muscles, it also builds lean muscles along with the preservation the muscles improving the metabolism. It is an effective full body with low impact workout minimizing the noise with maximum smooth feel. When it is about storing the machine, it can be divided in to two pieces. It is made mobile with the help of caster wheels. This Rower has been equipped with performance monitor 5 which gives you accurate data for each row and you can compare the data as well. It has 14 inch height seat, adjustable footrest, nickel plated chain and ergonomic handle. 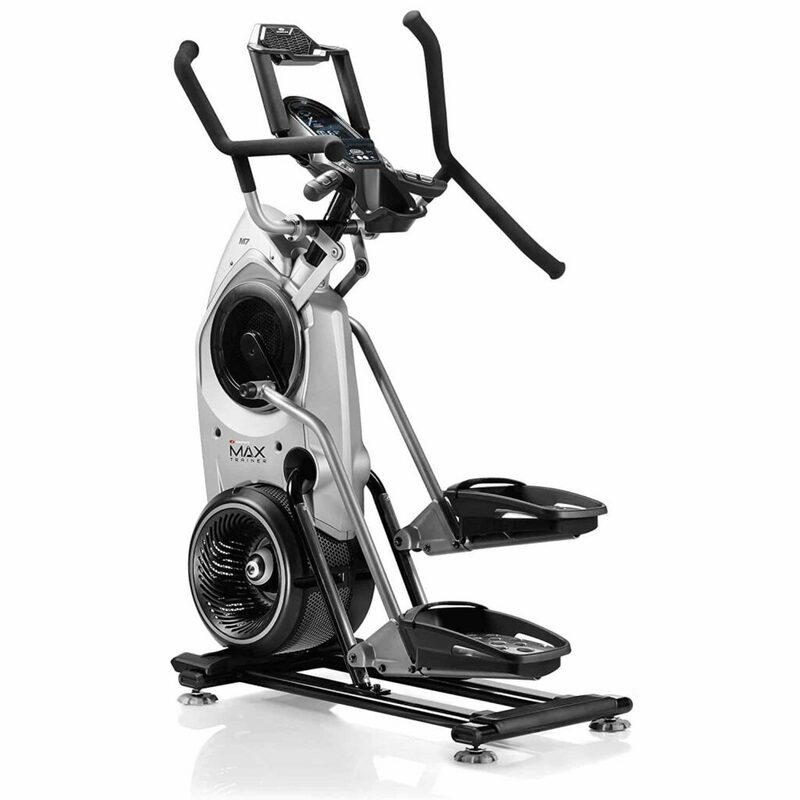 This machine is meant for all those who are looking forward to have a decent fitness level. It has been built around the principle of high intensity interval training and serves the purpose to be an addition to the home gyms. 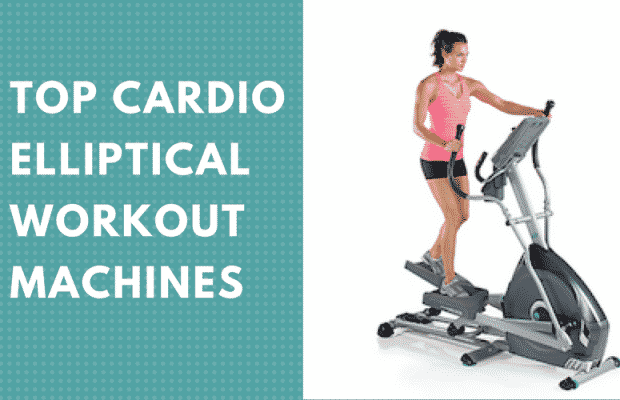 It brings together the benefits of an elliptical and stair stepper enabling you to wail on your glutes, legs, arms, core, and chest to get the sweat pour and heart pumping. No doubt these products are not cheap however they are effective and innovative. 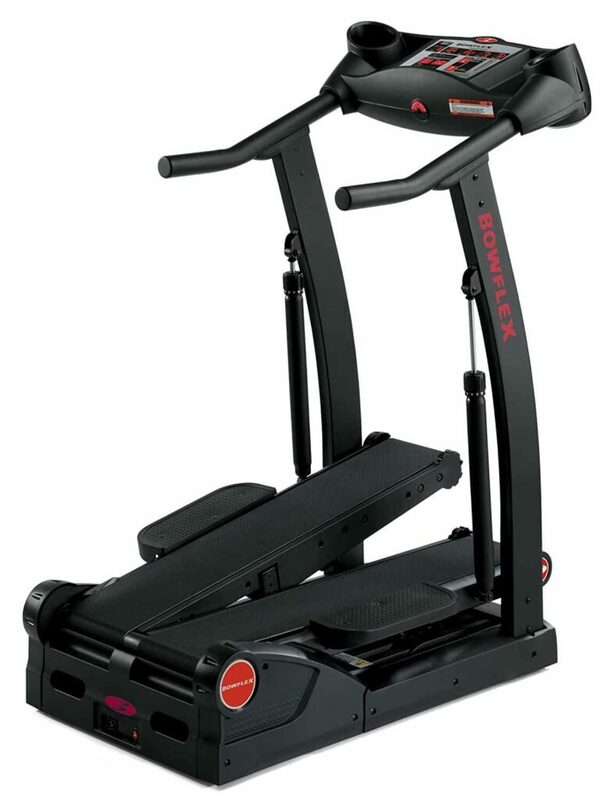 If you are a person who likes to enjoy walking style workout but at the same time more buck on a treadmill then this climber will be the perfect choice in every manner. It has been equipped with two belt pedals springing up with every step. It is the final piece of the cardio home training. Vertical Climber is one of the simplest machines that are presented to the users90% assembled. It is easily folded when not in use. This is what makes it to be one of the most space friendly equipment. 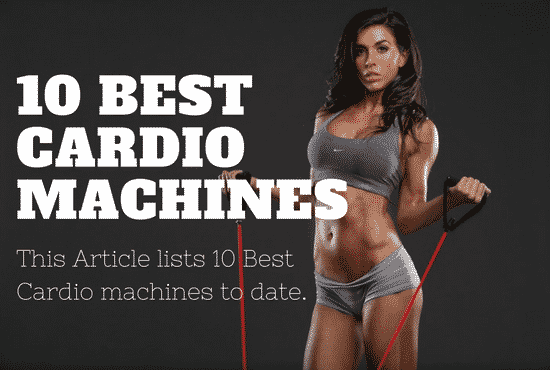 You can buy any of these machines and you will not regret investing in to any of these.